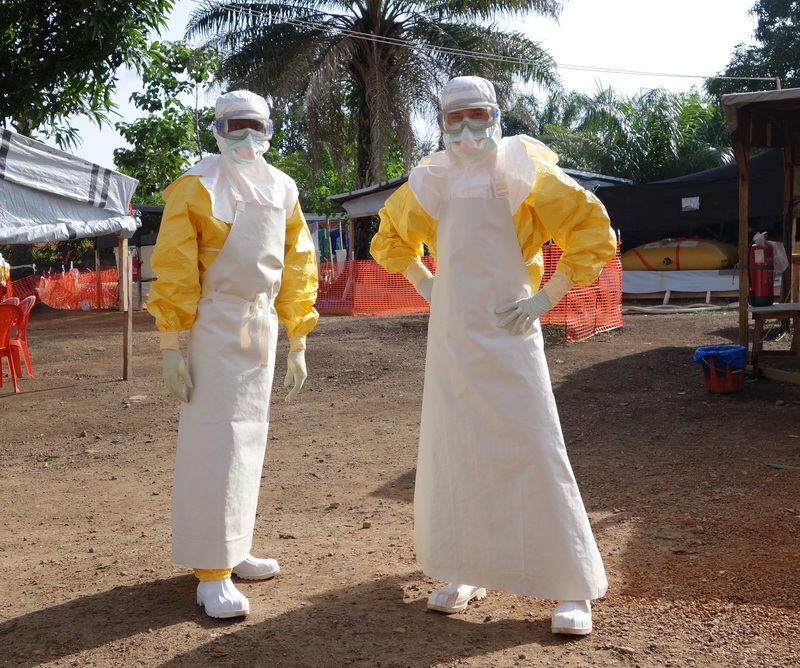 Even during a season when scary stories are the norm, the ever-expanding evil of the Ebola virus seems superlatively spooky. With new cases escalating both in Africa and various places in the Western world, it seems that the contagion could soon be worthy of worry. Worst of all, it might even be poised to affect chocolate prices worldwide (THE HORROR!) So what can you do to make sure you steer clear of this vicious virus? Thanks to suitapps.com, there is now an Ebola-tracking app that can keep you aware of any outbreaks around you. The EbolApp features an interactive map indicating the known Ebola cases around the world, as well as realtime updates and notifications when a new case is confirmed. Various news updates concerning the virus are also offered. We're not saying to freak out. Just be careful if you're living or working in an area that might harbor contaminants. No one wants to become a REAL plague victim for Halloween. Let's not have this become the hot new winter fashion trend. Use EbolApp to stay away from the sickness.